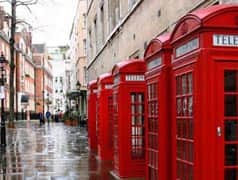 14th of February is just around the corner and London is preparing for Saint Valentine’s day, London City tour will help you make a memorable romantic day with hop-on hop-off Tourist Bus service and Attraction Pass. When thinking about how to enjoy this day, images about walking around the Thames, a beautiful sundown up in the London Eye or a music concert in Covent Garden pop into our heads, however, nobody would think about visiting a cathedral. Yet, there is a perfect retreat for secret lovers in St. Paul’s Cathedral: the whispering gallery. 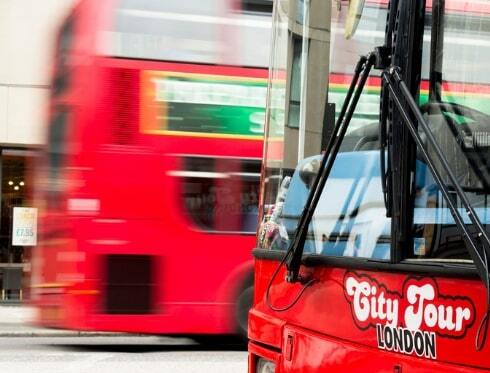 Official tourist bus Hop-on Hop-off London City Tour will take you there. You may take Tower Loop route of the panoramic bus London City Tour and get off in No.8 Stop Millennium Bridge/St. Paul’s Cathedral. Whispering gallery is an area which runs around the interior of the dome. Due to its architectural structure an acoustic effect takes place which allows to hear a whisper in the opposite wall where it has been said. This gallery has witnessed declarations of love, marriage proposal and sweet hushed words. Take your best half and you will be able to enjoy the charm of this cathedral! Moreover, St. Paul’s Cathedral offers one of the best views in town. Climb the dome and get captivated by London skyline! 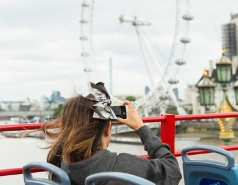 If you would like to relish London Street decorations we recommend you to get on board our buses and take advantage of the beautiful sightseeing. Besides, with Attraction Pass you can customize your day. What about having dinner in one of the fancy restaurants that Attraction Pass propose? There are endless options with London City Tour!